This facial is designed to help alleviate symptoms of dry, flaky and sensitive skin. Pure Rose-Hip oil known for its healing properties is combined with our de-stressing Royal Jelly Elixir to revitalise dull tone whilst helping the skin regain its natural immunity against daily aggression. Two revolutionary masks work to repair and defend the skin against pollution damage and external stress. Our oxygenating bubble mask releases pure Oxygen into the deep internal layers of the skin. A second mask uses our Dual Matrix technology to activate the skin’s immune system increasing its defence capability. 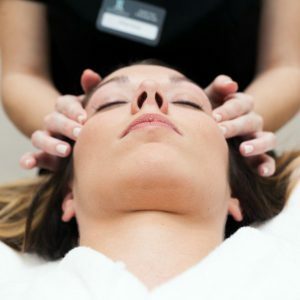 An anti-oxidising full body massage and facial therapy. Your experience begins with a highly relaxing full body massage using your choice of Green Tea massage oil (for anti-ageing benefits) or Black Tea oil (to improve suppleness), both rich in minerals and antioxidants. Continue to relax with our express facial to deeply nourish and re-energise the skin allowing it to regain a more radiant and fresh complexion. Our skilled team of therapists will provide you with a most prescriptive treatment designed especially for your skin’s needs. 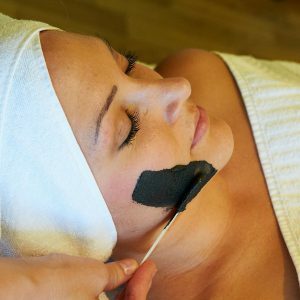 Regardless of your skin type, age or concerns, this facial will specifically cater to your skin’s needs. Includes a highly relaxing lymphatic drainage facial massage, together with a scalp massage, leaving your skin fresh, clear and radiant. 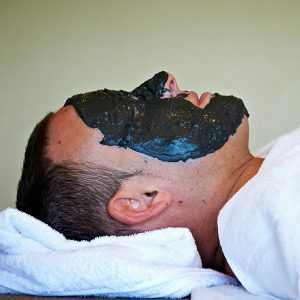 A facial specifically for male skins, combined with a pressure point back massage. 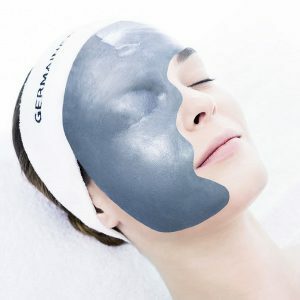 An intensive peel to deeply renew and smooth the skin. 100% of clients show visibly renewed skin which is smoother, more luminous and firmer*. 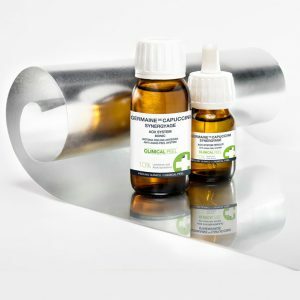 Suitable for sensitive skins, our AOX system stimulates the synthesis of collagen and elastin, reduces pigmentation and dark spots whilst hydrating and renewing the skin. (*Self-assessment test on 112 individuals after 4 treatments). 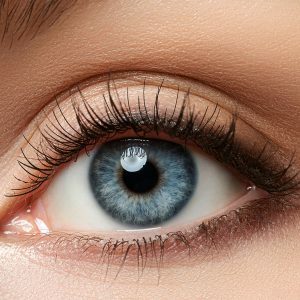 An anti-ageing face and eye treatment based on epigenetics. 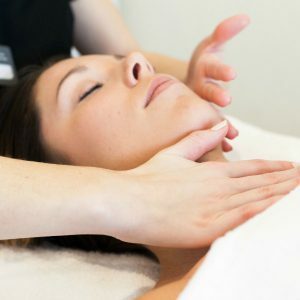 99% of clients have firmer, more supple and nourished skin after a single session* (*Self assessment test on 173 individuals after 1 treatment). A powerful all-round anti-ageing treatment that provides firming, wrinkle reduction, revitalisation, improved pigmentation and hydration. A unique and extraordinary advanced facial, for expression lines and wrinkles with the use of an Aesthetics machine, which works at the deepest levels for maximum results. The Timexpert Rides professional treatment combines these highly advanced ingredients with a specialised Japanese massage technique and heat therapy for maximum penetration. A relaxing non-surgical facial treatment to improve skin texture, appearance and help muscle tone and firmness. For best results, a course of 10-15 treatments is recommended. 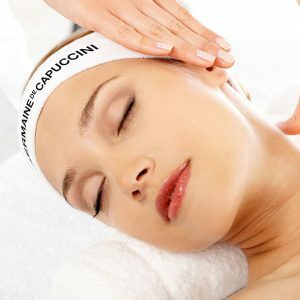 Our Super Facial includes all the benefits of our standard CACI facial treatment with an additional luxurious Germaine de Capuccini facial to leave you feeling truly pampered.